Hi guys! 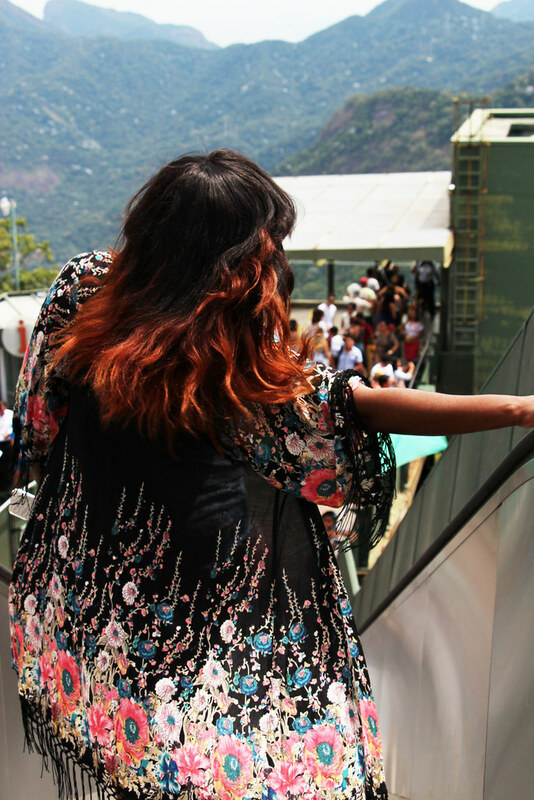 In the spirit of revival and properly documenting my travels around South America, I decided to move my blog to a new home - http://www.allisbelle.com. Going forward, all my content will be posted on there, thank you so much for helping me to grow this blog and it would be wonderful if you could join me on my new platform! I look forward to seeing you there! 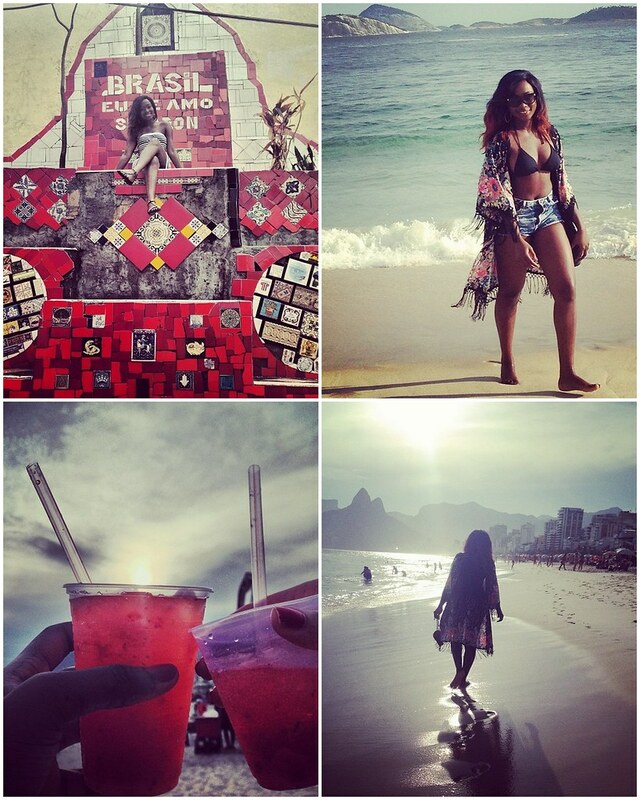 My Instragram Life: Fun in Rio and Argentina! 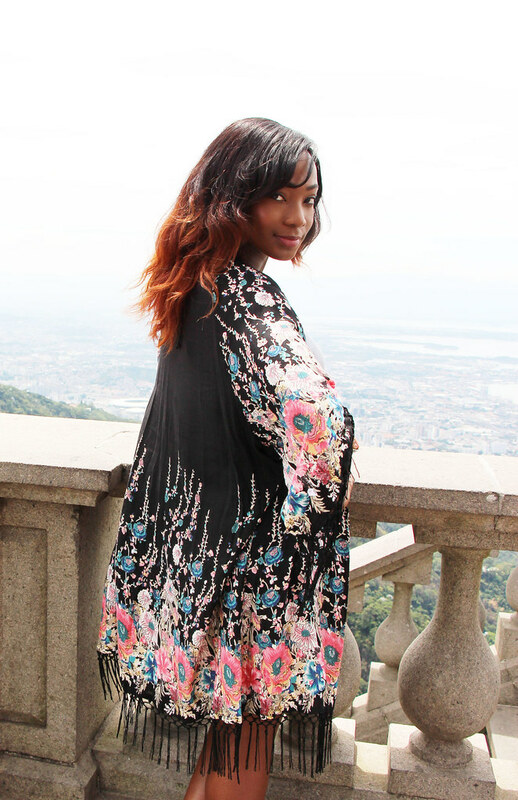 Hopping from one place to another sadly means it is impossible for me to provide live updates on my blog, however, my instagram - @dellydoll is a great way to keep up with my shenanigans! 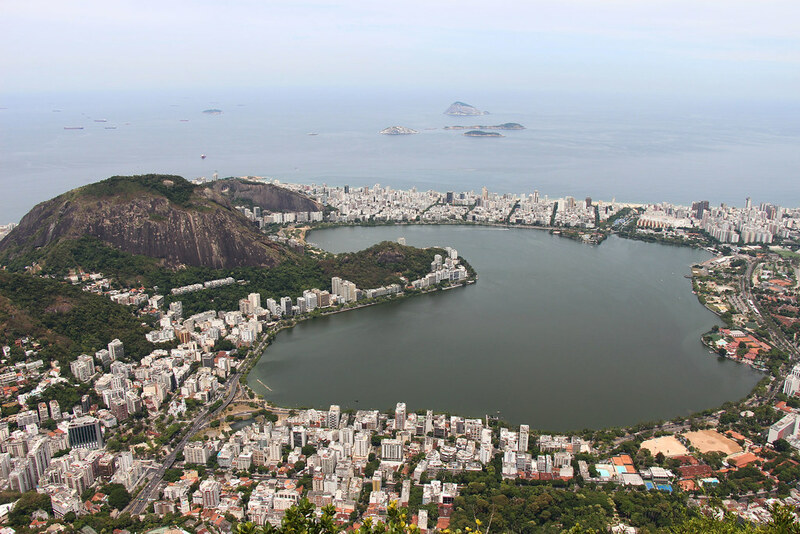 I'm currently sat in my hotel room in Argentina with serious Brazil withdrawal, especially Rio! 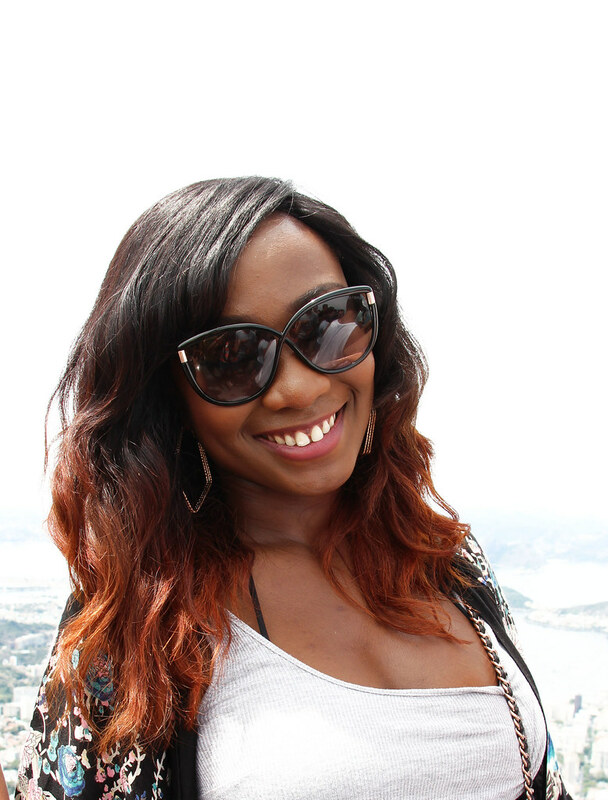 However I have had an incredible 24 hours being completely drenched by the spectacular waterfalls in Iguassu. Until that blog post, enjoy the above! 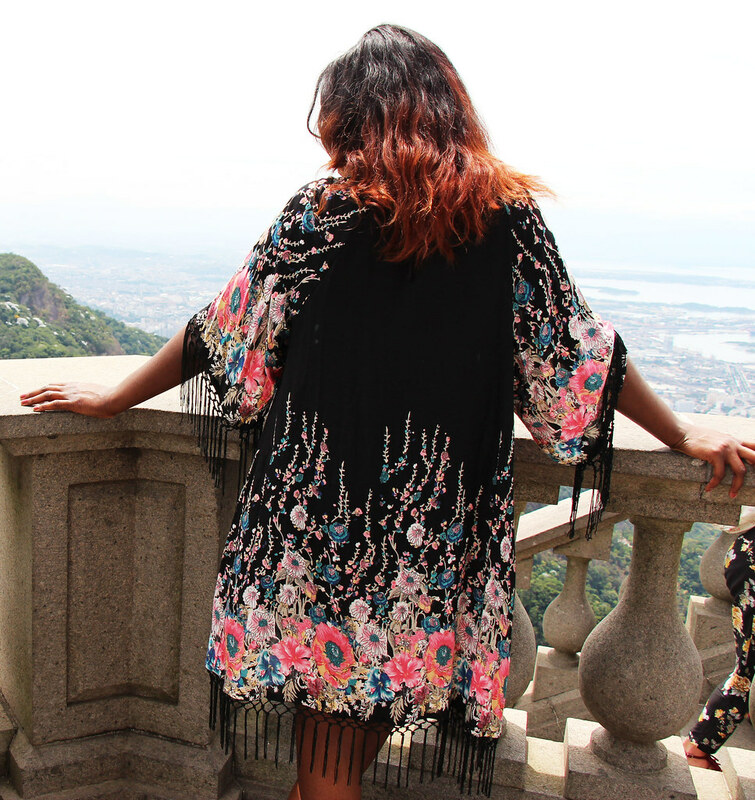 Clockwise: (1) hanging out by the Escadaria Selaron stairs in Lapa, Rio; (2) Enjoying the sun in Ipanema beach wearing the Kimono from this blog post; (3) Strawberry Caiprinhas (my fave!) in Ipanema beach; and (4) Sunset at the beach. 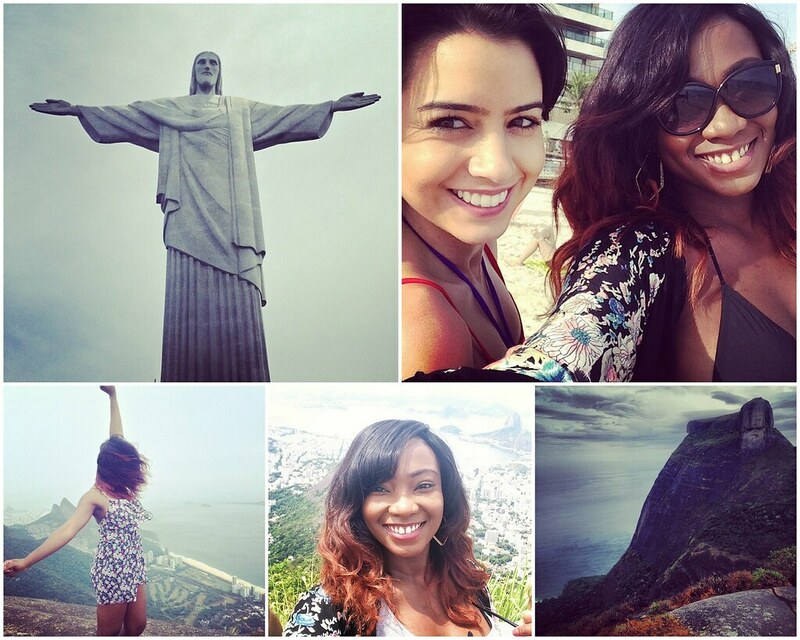 Clockwise: (1) the famous Christ the redeemer statue, (2) My friend Lucy and I in Ipanema, (3) literally standing on top of Rio, we had just trekked through Tijuca Forest and had arrived at one of the highest mountain peaks in the city; (4) #Selfie with Sugar loaf mountain in the background and (5) 'Crow's nest mountain'. 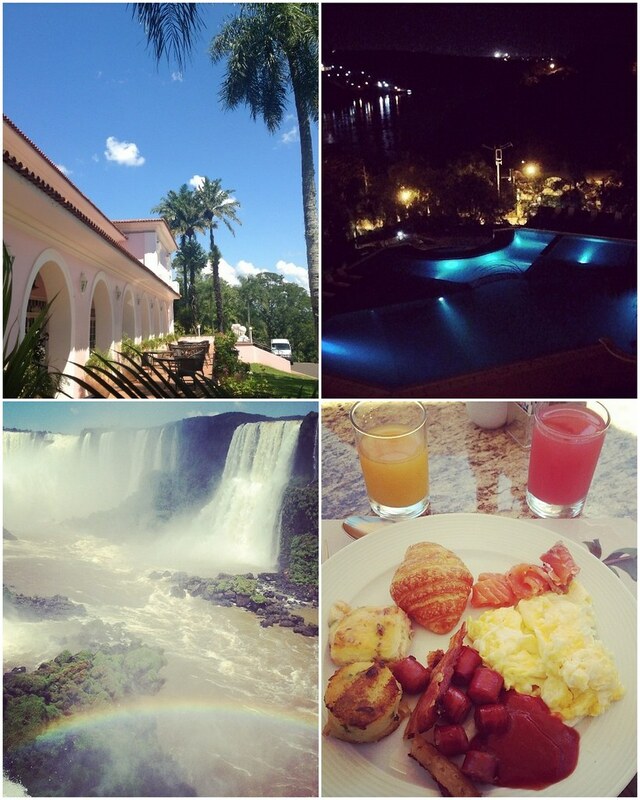 Clockwise: (1) our gorgeous hotel in Iguassu, Brazil - Hotel Cataratas; (2) The hotel I'm currently relaxing at in Iguazu, Argentina - Hotel Amerian Portal del Iguazu; (3) the amazing view from the brazilian side of the waterfalls; and (4) the INCREDIBLE breakfast I enjoyed this morning at Hotel Cataratas. 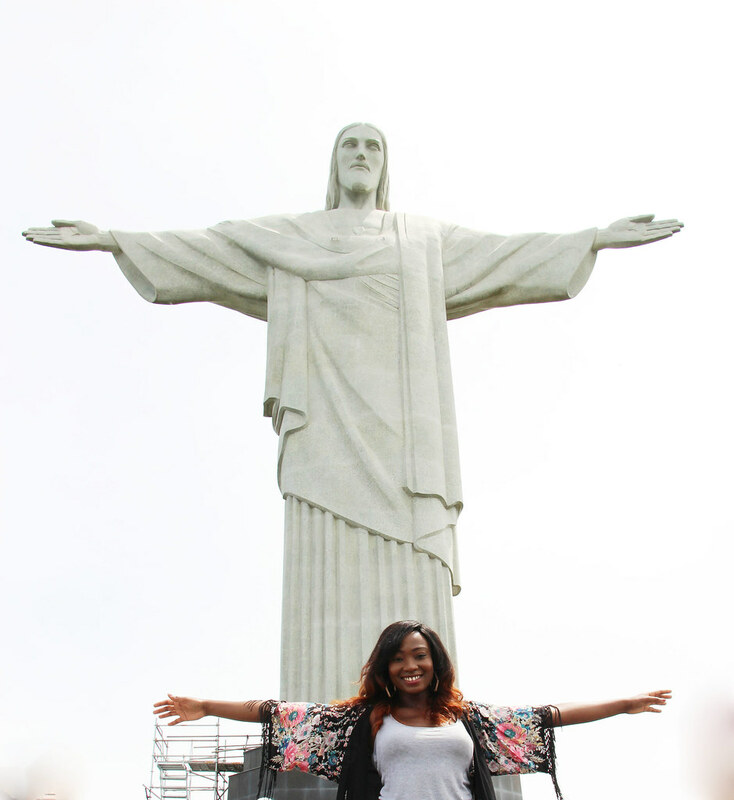 So in the space of one week, I went from Dubai to London and I am currently in the magnificent city of Rio, Brazil! 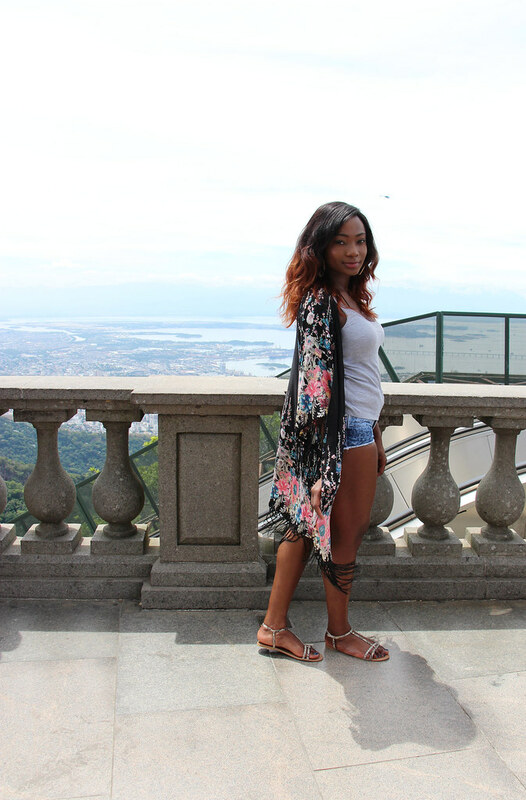 See the bottom of the post to know why, in the meantime, here are some pictures of my outfit for my first stop - a visit to the famous Christ the Redeemer statue. A lot has happened over the past month but the best part is that I am now a fully qualified lawyer in England, and even better, so are most of my friends! In celebration of more 8 years of steady grinding towards that purpose, my friends and I decided to take some time off to travel, explore and relax, after all, you have the rest of your life to work right? South America has always been on my bucket list so as soon as my friend Lucy asked if I wanted to do a mini tour, I said yes immediately! 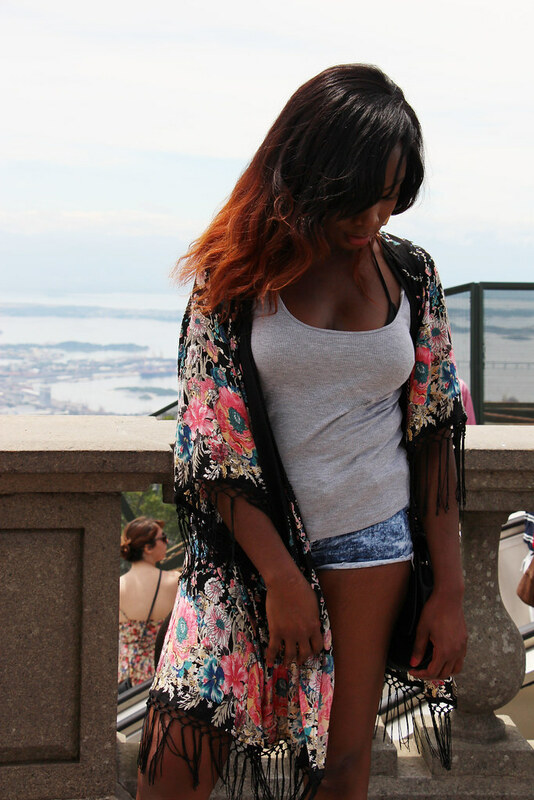 Our first stop is Brazil and of course Rio had to be our base. I am so enamoured with this city, I'm not too sure where to start. It seems to be a city with everything from beaches with sand that dips luxuriously through your toes to lush rainforests right in the middle of the city! It might be a bit premature to say now, but Rio is very high up in my list of the top 5 cities I have been to across the world! 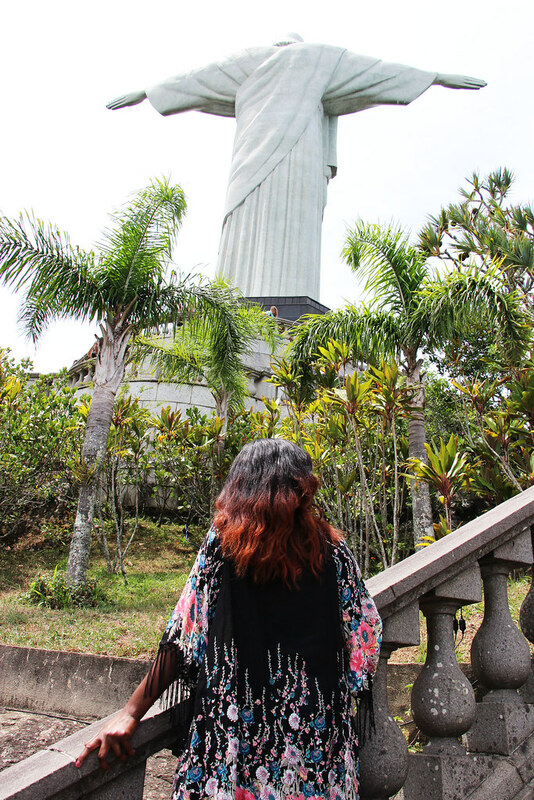 Of course I cannot end this post without a picture of the famous statue! 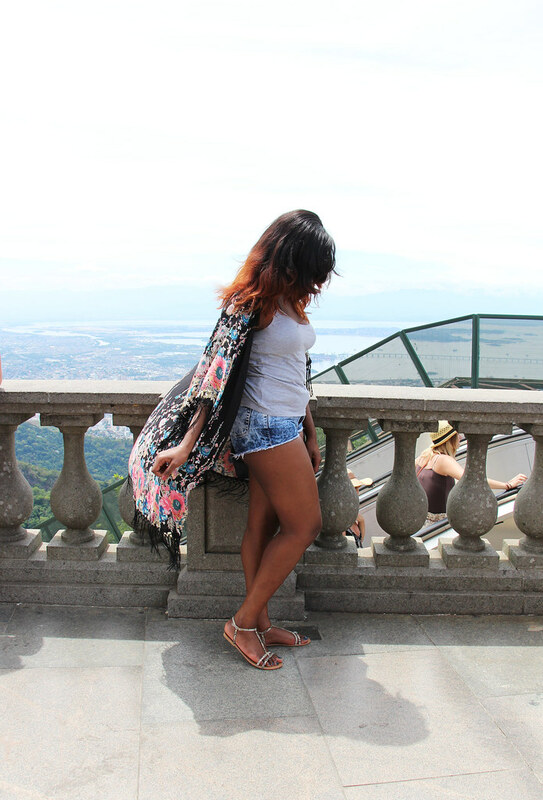 I didn't go all the way up the Corcovado mountain just to take 'outfit of the day' pictures, I promise! 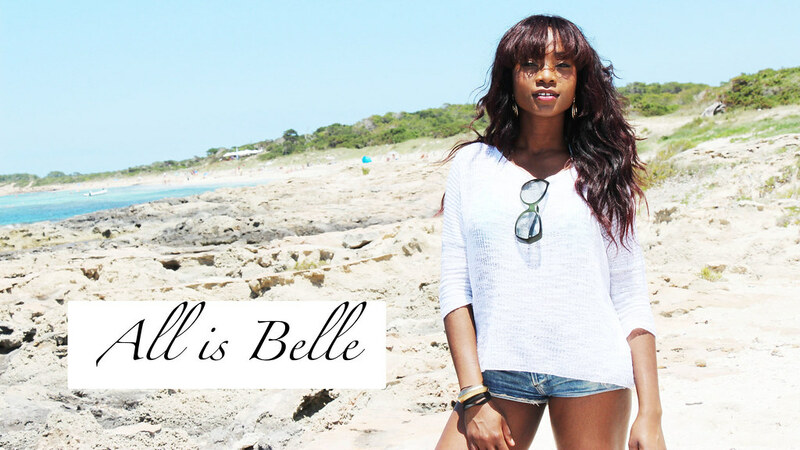 I will share all the deets in the next post, plus I have been vlogging too, and working on some more videos on this holiday so subscribe to my youtube channel - Allisbelle, to see more! 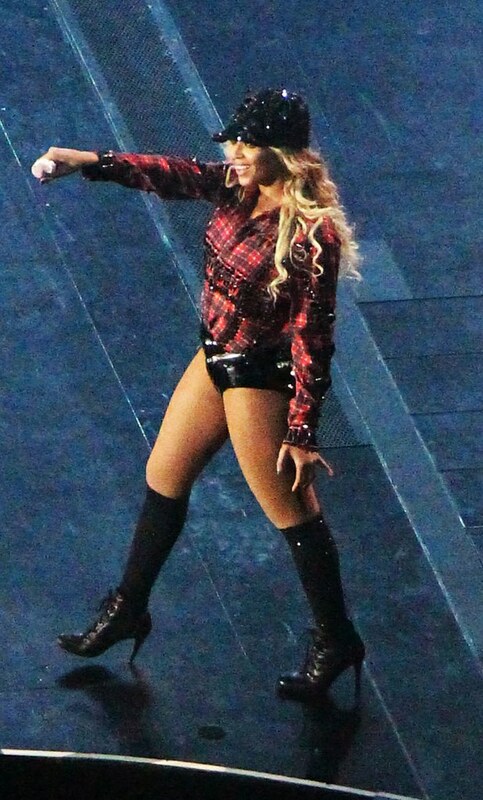 Beyonce - Mrs Carter World Tour London! I've lost count of how many times in the past 5 years that I have tried to score tickets to see Beyonce and failed! But one must not dwell on past failures, instead one must celebrate the epicness that was the London leg of Beyonce's Mrs Carter show! Despite the fact that I nearly needed binoculars from my seat (next time I should sign up for o2 priority tickets), the vibe was electric, her talent was undeniable and my friends and I left thoroughly entertained! An INCREDIBLE New Year's Eve in Dubai!